Before you become a parent there are lots of things that you take for granted. You almost wish you could go back and tell yourself to appreciate things more. The biggest one for me is, time. 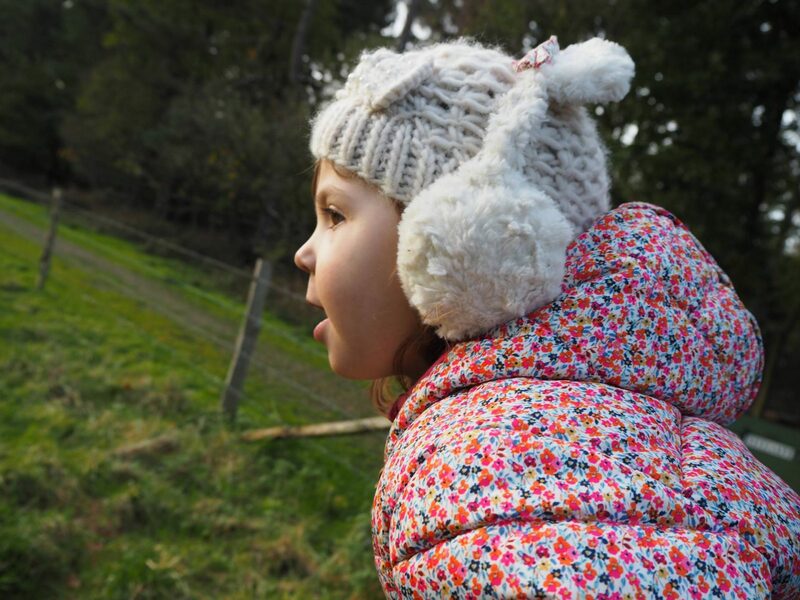 As a mum of two girls, life is busy and since Alice started school life just keeps getting busier. With after school clubs, reading, homework, there are not enough hours to keep up with it. Housework is constant, there are always clothes to put away, toys to tidy up, crumbs from breakfast that need hoovering up. And whilst all of these need to be done, I also want to enjoy this time that I have with Holly at home. 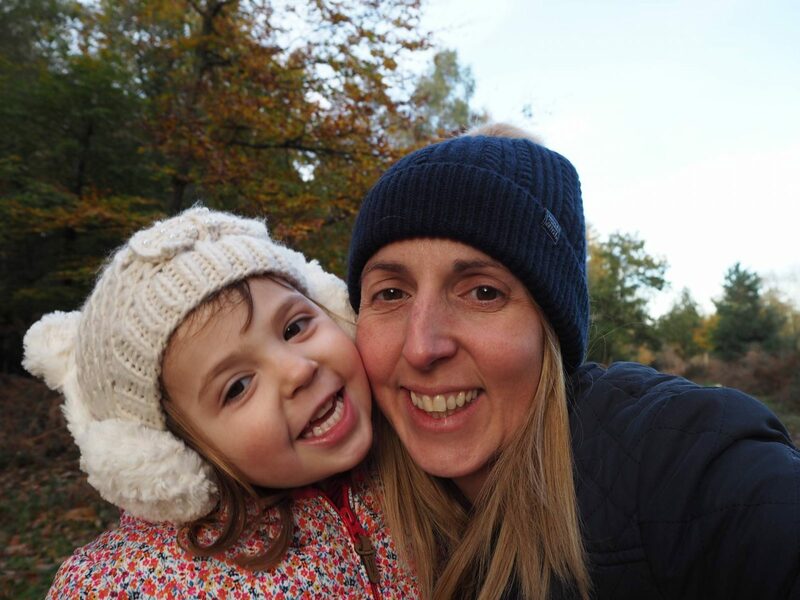 When I was pregnant with Holly I thought a lot about the fact that she wouldn’t have me to herself once she was born, like Alice did. Alice had only just turned two when Holly came along and she was at home with me everyday. But I made peace with this, knowing that her time would come. When Alice started school she would have me all to herself and that is exactly what happened. But that time is disappearing, as I filled in her school application form with tears in my eyes. It made it feel all the more real that this time we have together just the two of us, will be coming to an end quicker than I would like it to. 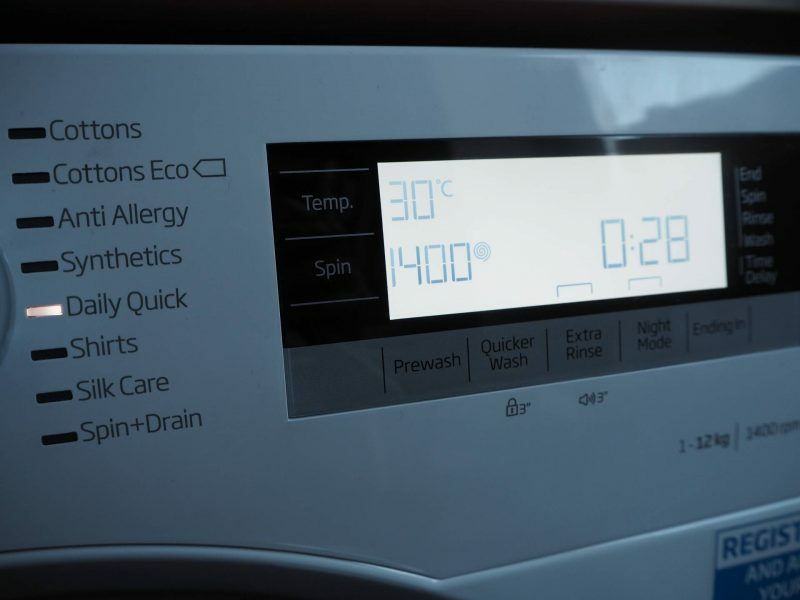 A while ago we were sent a new Beko washing machine and I loved it straight away. The drum was bigger meaning I could wash more clothes in one go, it has a child lock to stop my little Holly thinking it’s her washing machine to play with and it has a SteamTherapy Programme which leaves our clothes with less creases. But, the best thing that our Beko washing machine has given me is, time. Most of our clothes are not soiled and dirty, they are just worn and they don’t need a full intense wash. Of course there are the times that Holly has been messy and her clothes need a good wash. But generally they just need a quick wash and our new Beko washing machine comes with a daily quick programme. It can wash a full 12kg load of washing in just 28 minutes, which is amazing. This means I can put a load of washing on before we leave on the school run in the morning and by the time we get back it’s finished and ready to come out. Amazing! With the washing done it means that Holly and I can head out on a little adventure. I don’t have that battle of knowing there are jobs to be done, because I’ve already ticked one off the list. I can take Holly’s hand in mine and enjoy some special time with her. It means that when I get back from a walk in the woods, I don’t return to the sound of the washing machine finished and having to go and sort the clothes. 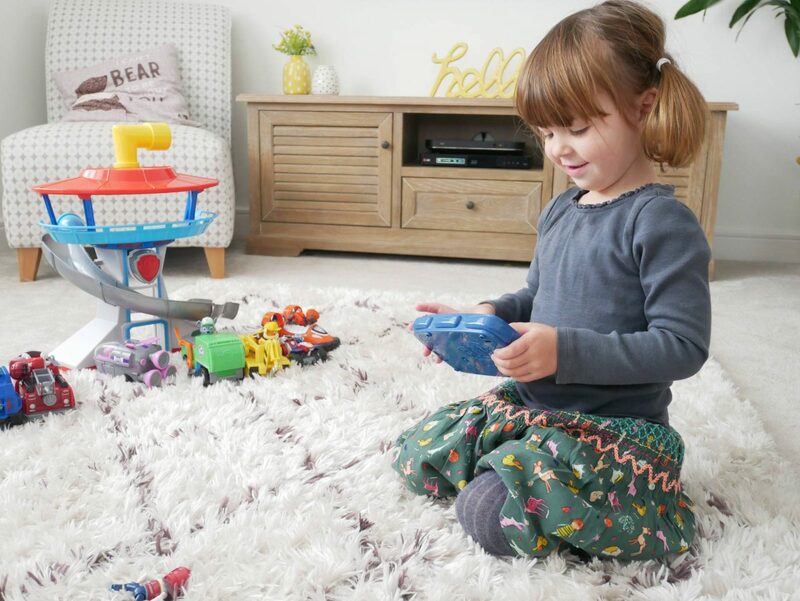 I can sit on the floor and play Paw Patrol with Holly, be more in the moment with her. Yes, there are other household jobs to be done and of course I have to do them. But just having this time back, has made such a difference. I don’t have that constant mum guilt that I’m not playing with Holly, because I am. 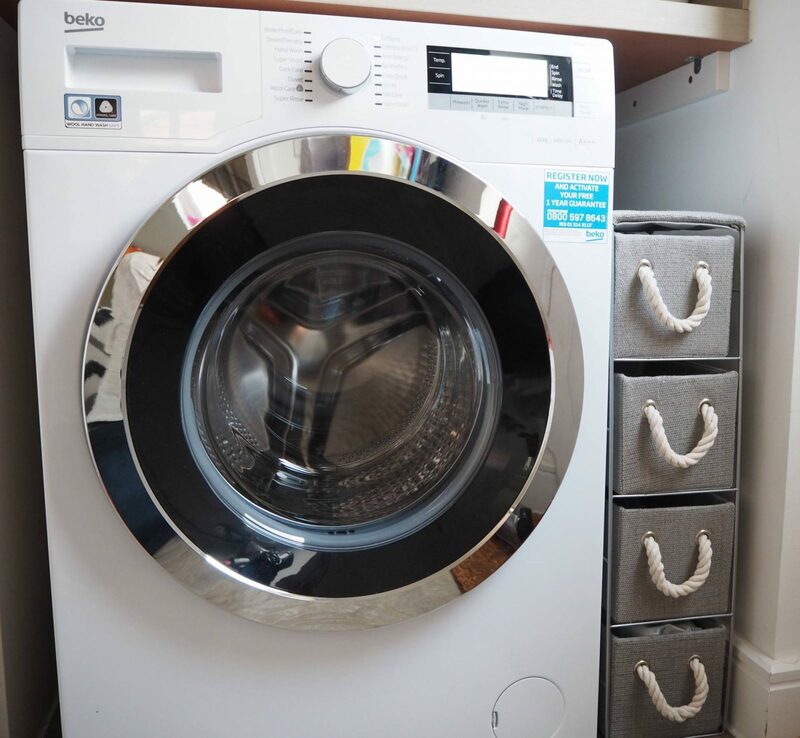 If you want to read more about my Beko Freestanding 12KG Washing Machine, my full review is here. And if you would love to have a chance of winning a Beko Washing Machine, my giveaway to win one is still open and you can enter, here. But be quick as it closes this Sunday 26th November 2017. Disclosure: I’m working in collaboration with Beko and we received our washing machine to be able to write about experience of using it. All photos, views and opinions are my own. Entered! What a lovely giveaway, it will make someone very happy this Christmas! What a wonderful gift of more time with your girls. The Beko machine looks really impressive. I’m blown away by the amount of laundry that can fit inside – it’d definitely be a massive time saver!! Time is precious isn’t it, and there’s never enough!! I could so do with a larger washing machine like this. I’d done two loads of washing before lunch time today!! Wow that looks amazing!! Our washing machine has a 30 minute load and I swear when we first got it I was doing 10 loads a day just for the novelty!! It makes a huge difference to have household appliances which give you the gift of time, they are invaluable aren’t they?! Parenthood is really a tough and busy job. But none of them would matter if you see your little ones grow to become good people. It’s a very rewarding experience. I think it’s time for me to get a new washing machine too.